Keri’s NXT-I & NXT-S Multi Technology Cards allow the user to combine several identification technologies in a single credit card thin credential. 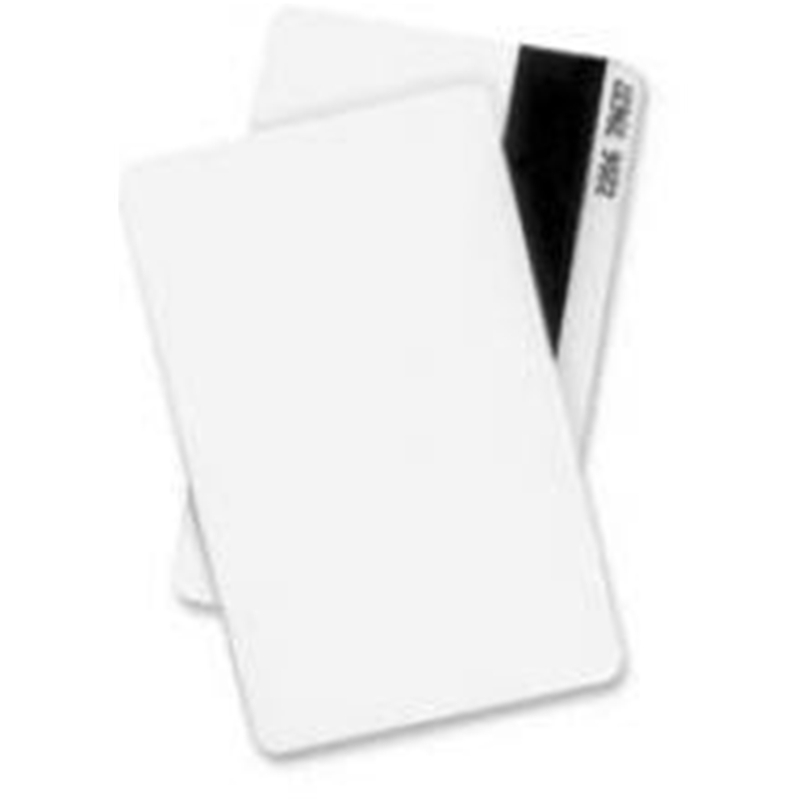 The cards can be ordered with or without a high coercivity magnetic stripe, which is useful if there are other types of systems in use that are mag stripe-based, such as cafeteria vending. They are also useful for customers who may have a proximity-based access control system at one site and a mag stripe-based system at other locations, allowing the user to carry a single card. One of the most popular features of the Multi Technology Cards is that they can accept a direct print video image, typically a photograph, bar code, and other user graphics, from most industry dye sublimation printers, to create a custom access credential.